Back-in-Print in a lower priced paperback edition! In times past, the average Jewish person was born in a shtetl, a small Jewish town,with a local kosher baker and fish market,with pious people in the study halls, and a Rabbi who knew both you (and your grandparents) by name. The spirit of the next holiday permeated the air. Life was rich. People were sincere. 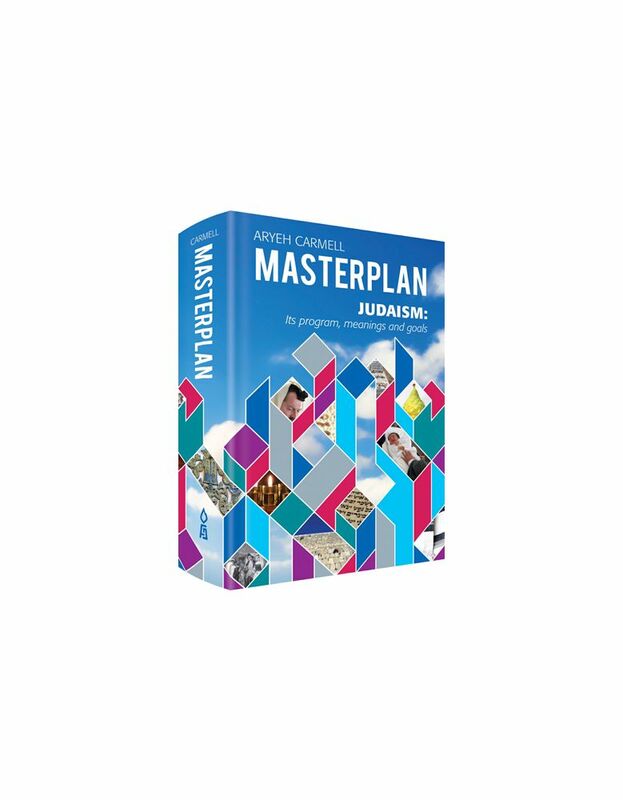 Jewish knowledge was simply absorbed from daily life. Tradition was cherished. Does Judaism make sense? Can a modern, thinking person identify with traditional Judaism? 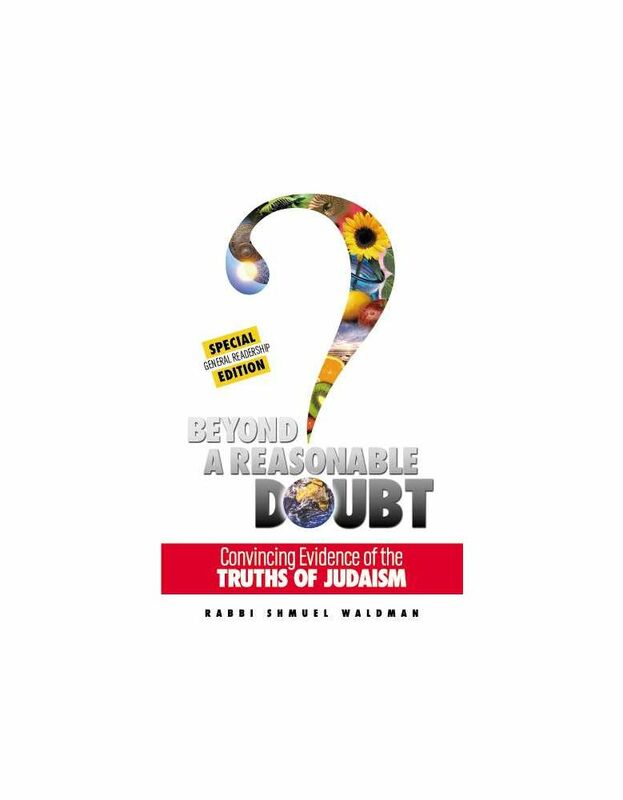 In this remarkable book, Jewish belief is explained clearly and logically, for both the beginner and scholar, using a wide variety of both ancient and modern remarkable book, Jewish belief is explained clearly and logically, for both the beginner and scholar, using a wide variety of both ancient and modern sources. 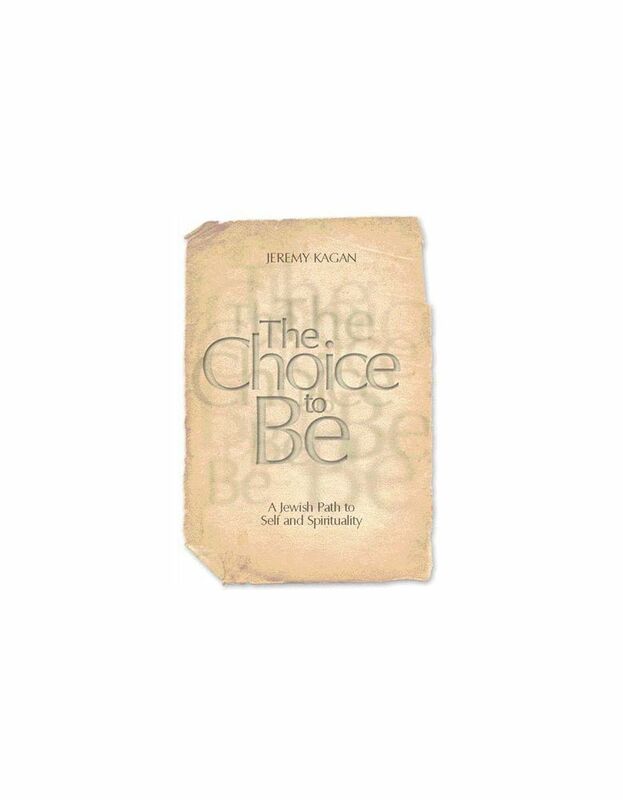 This fascinating book shows that there is a rational way of understanding traditional Jewish values. Rabbi Taylor serves as the Director of Adult Education and Outreach at the Chabad of Plantation. As an erudite and inspirational young scholar, Rabbi Taylor has become a sought-after educator and speaker.